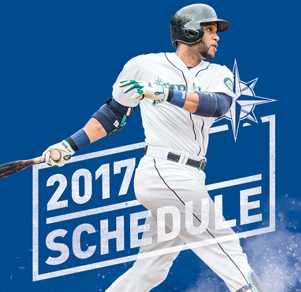 Ken Griffey Jr., one of the most enthusiastic supporters of Make-A-Wish, is featured in a new book released this week called Wish Granted. The book, written by best-selling author and Sports Illustrated associate editor Don Yaeger, is about the personal experiences of 25 top athletes who have fulfilled wishes through the Make-A-Wish program. In the book, Griffey talks about how he has been touched by the Wish kids he has met, especially as a Major League rookie not that much older than the kids. One boy, named Michael, who received a jersey from Griffey, was later buried in the jersey when he died. 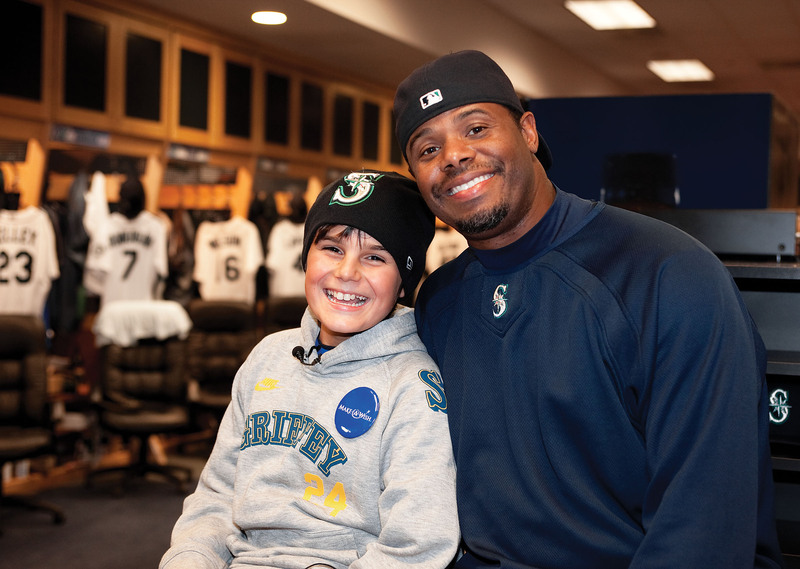 Over the years, Griffey granted dozens of Wishes to children facing life-threatening illness. He never said no. No matter what else he was doing, Ken would drop everything and spend as much time with the child as possible. Griffey is featured in the book along with such sports luminaries as Michael Jordan, Michael Phelps, Kurt Warner, Danica Patrick, and Grant Hill. The book is available through Amazon, Barnes & Noble and Books-A-Million. A portion of the proceeds from book sales will benefit Make-A-Wish programs across the country.